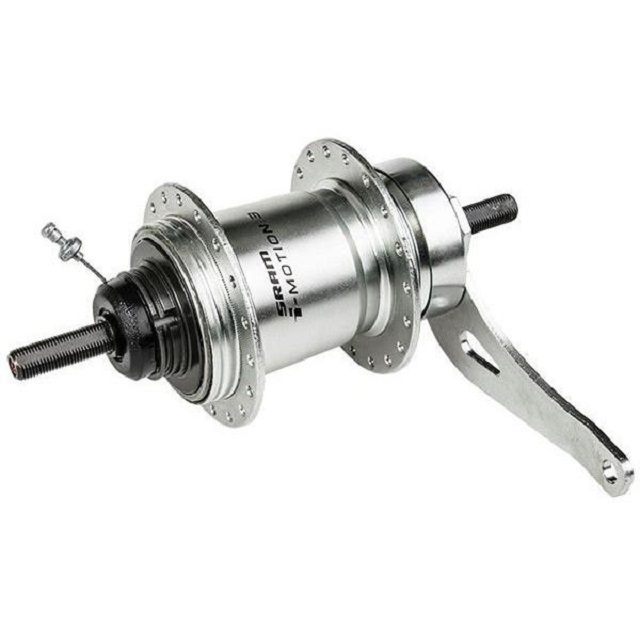 This recall involves SRAM i-Motion 3, three-speed internal gear hub with coaster brake, UPC 710845662782, for a bicycle. As of January 3, 2019, the company has received no reports of incidents or injuries in Canada. In the United States, the company has received 4 reports of crashes or falls, and 1 report of a knee and ankle injury from a fall. Approximately 700 units of the affected products were sold in Canada. The affected products were sold in Canada between February 2014 and January 2018. Consumers should immediately stop using the recalled hub and contact SRAM for reimbursement of the affected bicycle. SRAM will repurchase the affected bicycles at a fair market, depreciated value, based on the Bicycle Blue Book. For more information, consumers can contact SRAM’s Canadian distributor HLC by telephone toll-free at 1-888-522-2453 between 9:00 a.m. and 8:00 p.m. EST Monday through Friday or online.